If you are considering starting your own business or if you think you may need to change your business entity, you should think about a Limited Liability Company or LLC. There are a variety of business entities from which you can choose and each one has various benefits. Those benefits often involve protection from legal liability and tax consequences. Here are some of the reasons you should consider an LLC. One of the primary advantages of creating an LLC is the fact that it can limit the business owner’s liability by providing protection for personal assets. In other words, your personal property is not subject to your legal obligations under the business. An LLC also provides a degree of protection for business assets, as well. LLCs are usually established pursuant to state statute. LLCs are flexible because they allow business owners to allocate profits and losses in a manner that will take the best advantage of certain tax consequences. The owner of an LLC can choose to be taxed as a “pass-through” entity allowing the owner to avoid double taxation. 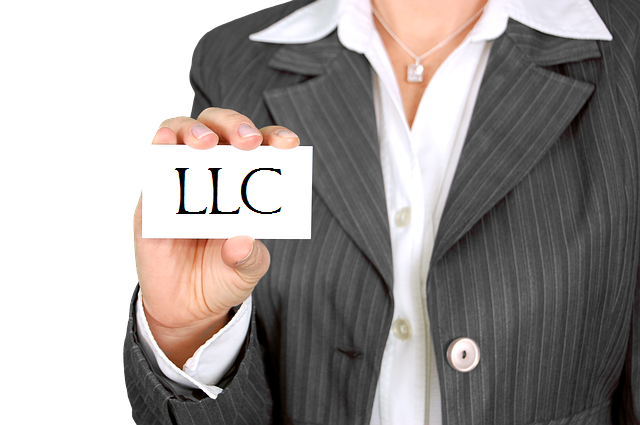 The primary goal of an LLC is to protect the personal assets of the owner from any liability imposed on the business. If properly established, LLCs can also provide additional protection for the business from certain types of legal claims. In spite of the potential protections that an LLC can provide, simply creating this type of business entity does not automatically provide protection. One key to avoiding personal liability is making sure that you do not personally guarantee any business debts with your personal assets. If you fail to do so, creditors who have claims against your business will be able to threaten your personal assets in order to satisfy their legitimate claims. Regardless of what type of business you have, the misconduct of third-parties can become an issue. This is especially true if their misconduct results in potential liability for you or your business. With an LLC, it is the business itself that would be responsible for the negligence or wrongful actions of a co-owner or employee. That also means that only the assets of the LLC will be subject to any legal judgment. 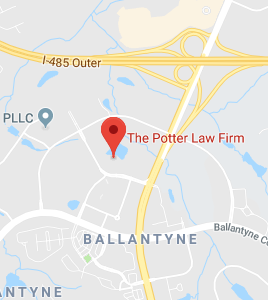 If on the other hand, the owner or employee is personally responsible for the wrongful acts, those individuals could still be held personally liable, in addition to the business. Despite all of the legal protections that LLCs can provide, an individual owner cannot effectively “hide” behind the business entity. Liability for wrongful or negligent conduct related to the business, that causes someone to be injured during the course of business dealings, can still lead to legal responsibility for those injuries. The same is true for acts of fraud or criminal acts. Even considering how great LLCs can be, a business owner should not rely solely on the entity to provide the necessary protection. The extent of protection from liability will depend on the laws in the state where the business was created. For that reason, it is always wise to maintain sufficient liability insurance coverage as well. That way, regardless of the situation, you have a better chance at being protected. The goals of most business plans, once the proper business entity has been chosen, are to reduce or eliminate tax liability as much as possible and plan for succession of the company to the right people. This is very similar to what an estate plan can provide for an individual. Businesses need the same type of planning in order to protect the business for successive generations. A business succession plan can bring with it a smooth transition of business ownership to the next generation. Specifically, you need to ensure a successful transfer of management if you want to avoid the risk that your business may not survive your retirement or death in the future. A well-thought-out business succession plan is the easiest way to make that happen. Two of the most disregarded problems that prevent family-owned businesses from surviving retirement or death of the primary owner are inadequate tax planning and family disputes. Luckily, both of these issues can be addressed with broad business succession planning.